Cul-De-Sac Location! 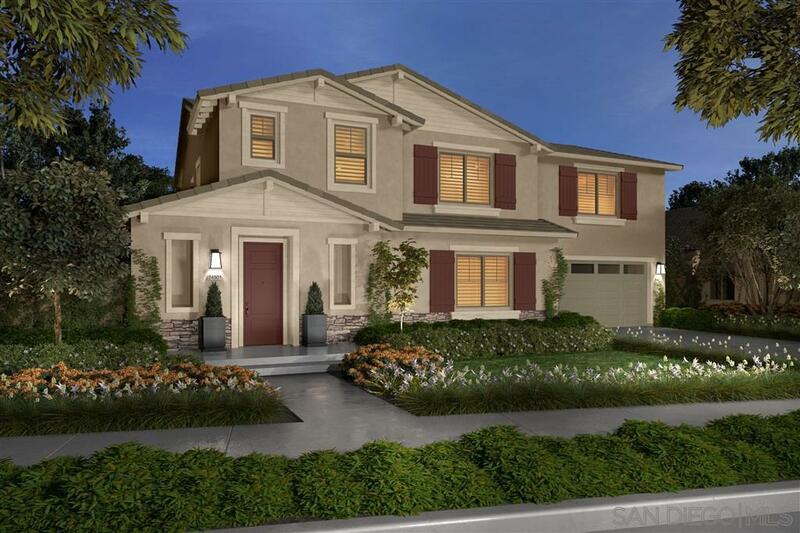 Spectacular new construction home with open floorplan that offers an enormous great room, grand dining room, bonus room, tech space and large bedrooms with walk-in-closets. Apple HomeKit and Connected Home Experience included with the home. Amenities include the Audie Murphy Ranch sports complex, clubhouse and pools. Home completion is August.